We’re going LIVE in 30 minutes with every entry to RAGE 2019! We’ll see you there! RAGE 2019 THEME AND LIVESTREAM ANNOUNCED. 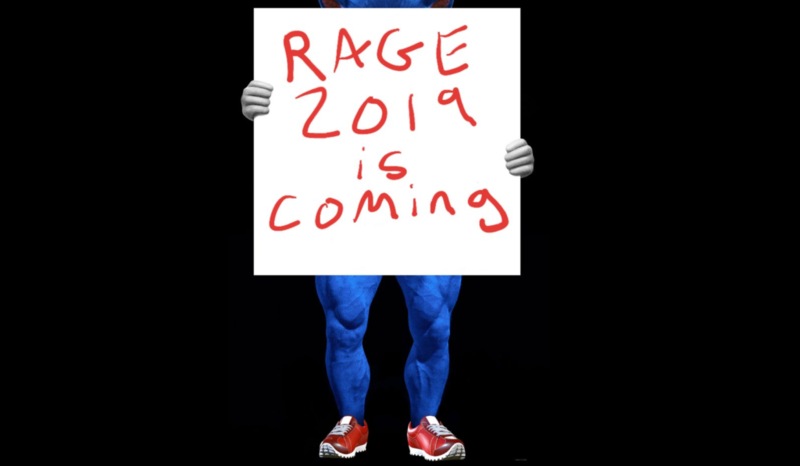 RAGE 2019 is finally here! Hit the jump to see this year’s theme, the contest rules, and where you can catch the livestream of every entry to this year’s contest! Theme announced on January 18th. Live stream featuring every entry on January 25th. 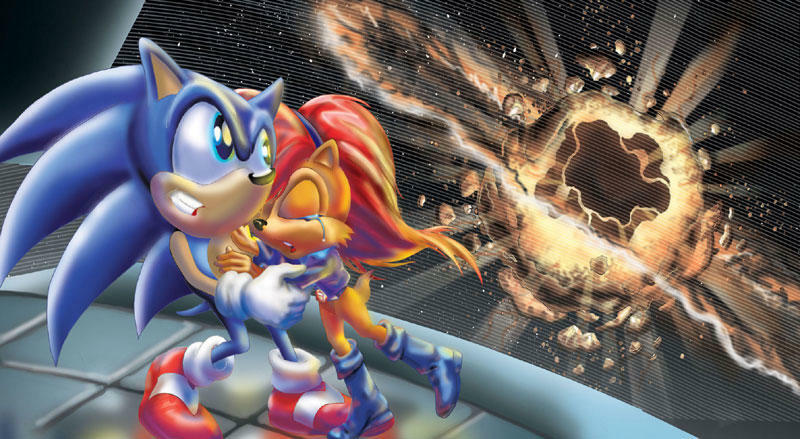 For nearly as long as the franchise has existed, there have been numerous attempts to bring Sonic the Hedgehog to the silver screen. From Wonders of the World to Sonic Armageddon, a variety of produces, directors and writers have pitched their vision of the blue blur in the hopes to turn it into a full-length feature, but for whatever reason, none of them came to fruition. 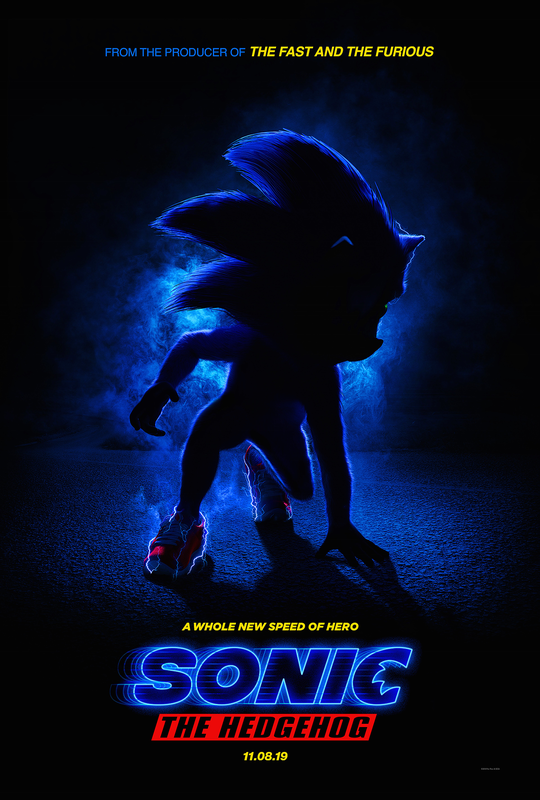 In 2014, Sony Pictures announced they had secured the rights to produce a Sonic film, but after a long bout of radio silence, it seemed that this was yet another false start. But with the announcement that the project had been picked up by Paramount in 2017, everything quickly shifted into high gear. Production started, characters were cast, and filming commenced. For better or worse, the movie was finally being made. Though lots of stories both official and not have been published in the last few months, no official imagery of the film had been released – until Monday. Yep. That certainly does say Sonic. The last time we had SegaSonic Bros. on the front page, our old pal Skyler actually rose from the depths of California to post in the first time in forever. Now we’ve got some clean footage captured right off of a modified version of MAME. For a more in-depth view for how it plays, check out Skyler’s article linked above. Couple quick notes: I actually like this game quite a bit! But that’s probably due more to my affinity for puzzle games rather than this being truly good. It’s a rather confusing title and it’s pretty easy to tell why it failed the location test. Also, not 100% sure if this was known yet or not, but from level 30 onward, another Sonic bro is added, this one being white! You can see his appearance at roughly 9:52 in the video. Big shout out to GerbilSoft, who compiled this particular version of MAME! EDIT: Updated the article to embed the trailer hosted by TailsChannel. The deadline for entries has passed and the community has provided a helping of hacks and mods for both the Expo and the Hacking Contest, including entries for both Sonic Forces and Sonic Mania for the contest. Since its nearly Turkey Day its time for me to bust out some food adjectives. You can also expect savory helpings of mods for Shadow the Hedgehog, Sonic Heroes, Sonic Adventure 2, a drizzle of SEGA Mega Drive and Genesis ROM hacks and more. Hit the jump to check out whats on the menu this year. In the meantime there is one entry made available early to the public, Sonic 3 & Knuckles Battle Race. Check out this page for download information and more before the smorgasbord later this month! The contest week is set for Monday through Sunday, 26th of November to the 2nd of December. To learn more about the rules and trophy guidelines you can check out the contest’s new website by visiting sonichacking.org. Surprising? Yes! The second Wreck-it Ralph movie, Ralph Breaks the Internet takes a sharp turn from the world of video games to exploring the realm of social media and online entertainment. Oh and the fact that Disney now practically owns everything from Marvel to Star Wars. However recent ads for the movie show that there will still be at least one appearance of the blue blur Sonic as he explains the definition of wi-fi to Ralph as seen in ad spots recently surfaced to promote the movie as seen in the TV ad above, re-hosted on YouTube via the channel “The José Critic”. The film’s director Rich Moore already confirmed earlier that Sonic would re-appear after responding to a user on Twitter. It wasn’t until recently that footage began to surface showcasing cameos of popular gaming mascots. Ralph Breaks the Internet is set for release in theaters next month on November 21st in the US and November 30th in the UK. Release date may vary by territory. EDIT: Revised release date information. 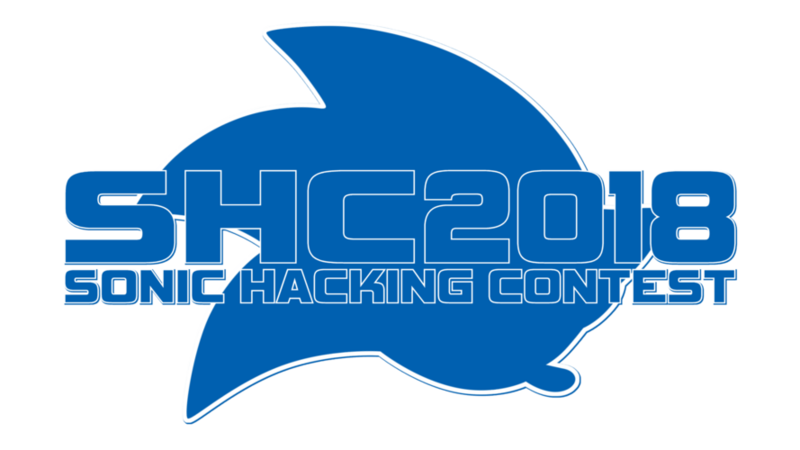 Retro user and SHC Judge Spanner is relaying the message that this year’s Sonic Hacking Contest is now accepting entries for hacks and mods. In addition entrants are encouraged to submit their own footage for this year’s trailer and encourages submissions of workshops. Details can found in this forum post, on the SSRG forums or below the jump.